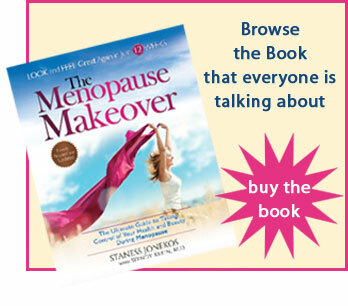 Create your own Menopause Makeover Essential Planner! Set goals and track results. Click to open the template, then print!